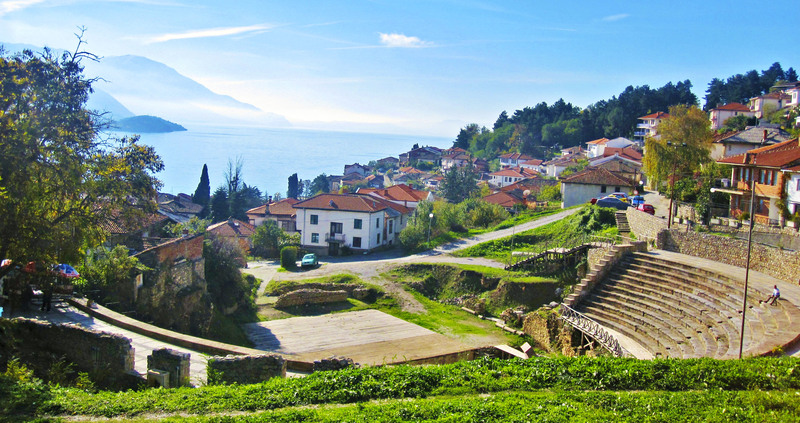 Alexander was born in Pella, the ancient capital of Macedonia in July 356 BC. His parents were Philip II of Macedon and his wife Olympias. Alexander was educated by the philosopher Aristotle until the age of 16. 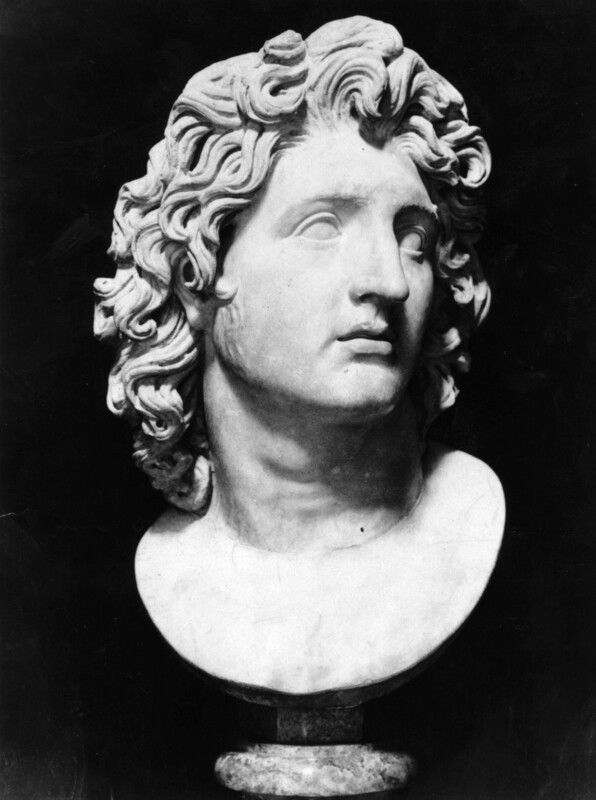 Philip was assassinated in 336 BC and Alexander inherited a powerful yet volatile kingdom. He quickly dealt with his enemies at home and reasserted Macedonian power within Greece. 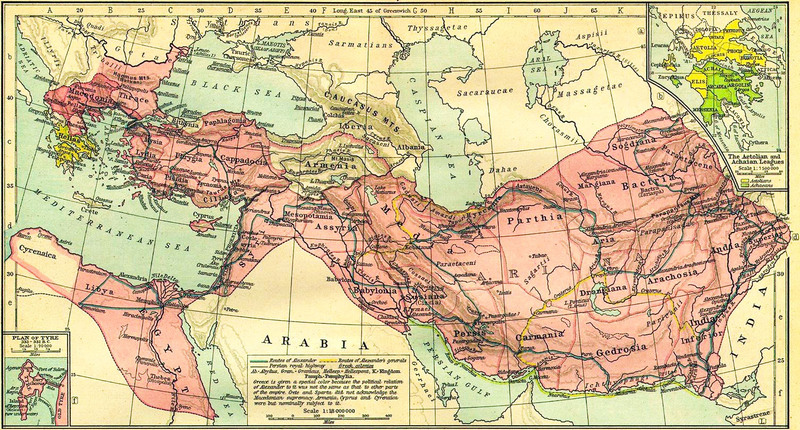 He then set out to conquer the massive Persian Empire. Against overwhelming odds, he led his army to victories across the Persian territories of Asia Minor, Syria and Egypt without suffering a single defeat. His greatest victory was at the Battle of Gaugamela, what is now northern Iraq, in 331 BC. Over the next eight years, in his capacity as king, commander, politician, scholar and explorer, Alexander led his army a further 11,000 miles, founding over 70 cities and creating an empire that stretched across three continents. The entire area was linked together in a vast international network of trade and commerce. This was united by a common Greek language and culture, while the king himself adopted foreign customs in order to rule his millions of ethnically diverse subjects. 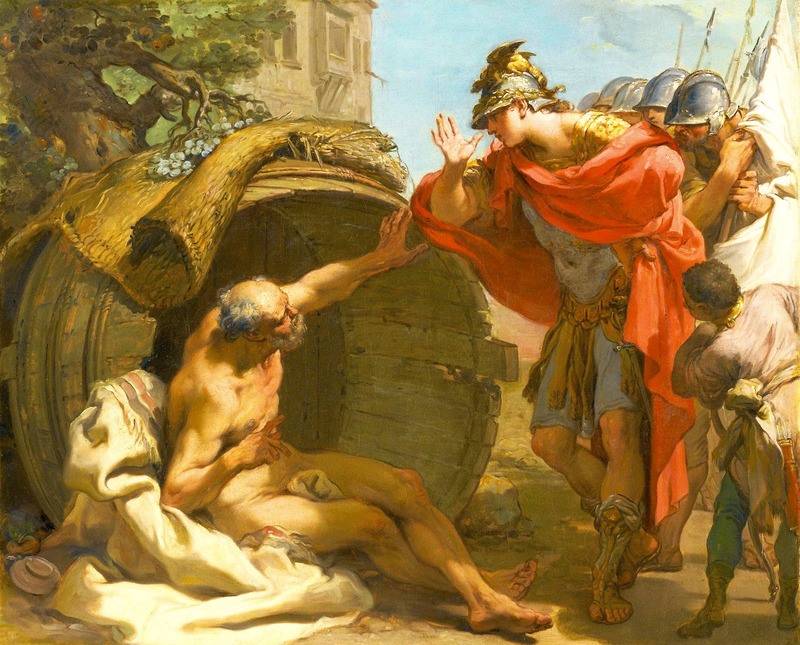 Alexander was acknowledged as a military genius who always led by example, although his belief in his own indestructibility meant he was often reckless with his own life and those of his thousands of soldiers. The fact that his army only refused to follow him once in 13 years of a reign during which there was constant fighting, indicates the loyalty he inspired to his men. He died of a typhoid fever in Babylon in June 323 BC. 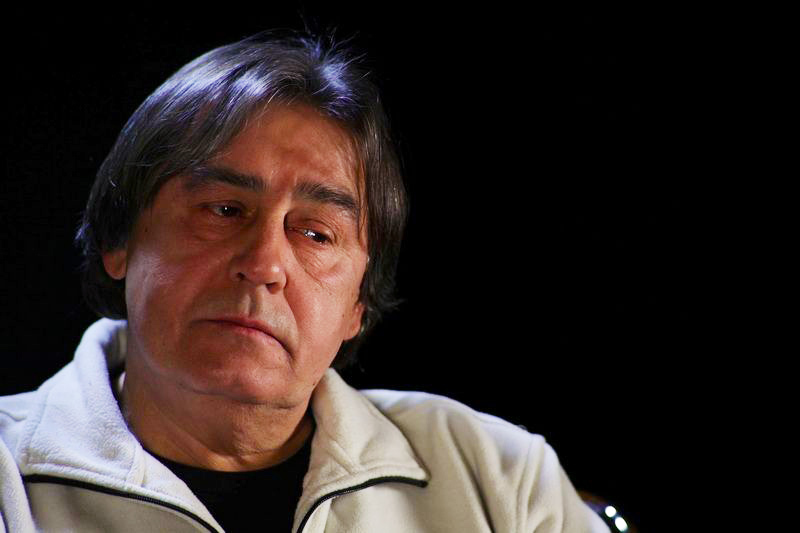 Tihomir Pop Asanović (1948, Skopje, FYROM Macedonia) is one of the best ex-Yugoslavian keyboard players. He started with The Generals (latin rock) in 1968 and played frequently across East European and German jazz clubs. He was original line-up member of legendary prog-rock Time taking part in their celebrated eponymous debut album in 1972. 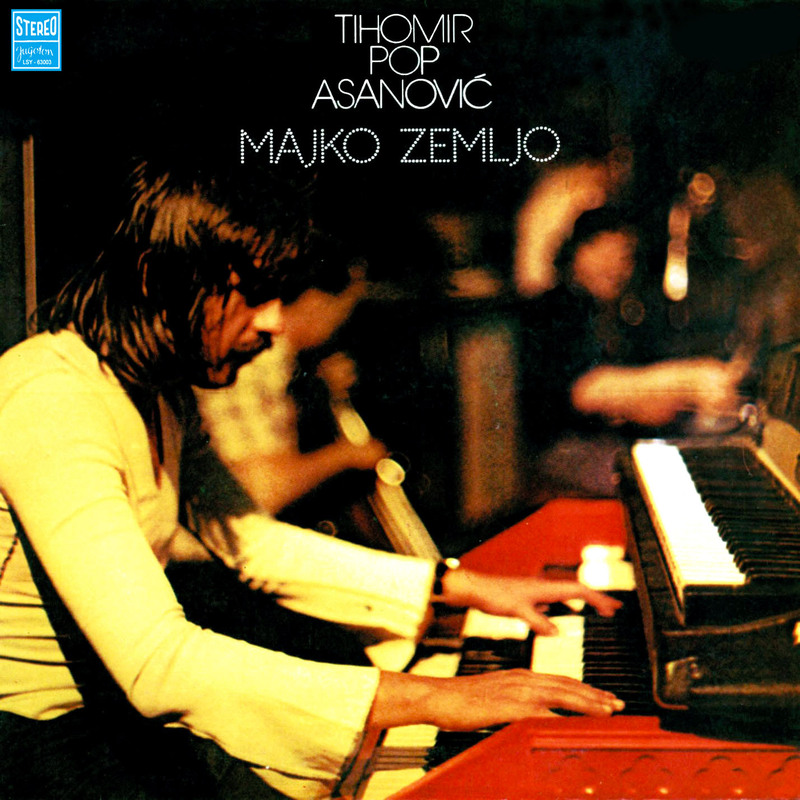 During the mid-1970s he either played occasionally with Yu Grupa (classic) and Smak (jazz-prog), while in 1974, founded a super group called Jugoslovenska Pop Selekcija (The Yugoslavian Pop Selection), which gathered some of the best rock and jazz players of the era. Together with a colleague from the Selection, vocalist Janez Bončina, he founded jazz-rock band September in 1975. After they disbanded in late 70s he also joined in Boomerang (funk) and finally as a prominent session musician to then (phew), finish its career as a musical instruments dealer! The ‘IM’ highlights are for: Majko Zemljo and Ostavi Trag. Get ready for some Yugo Funk and имаат убава патување!